P.i. 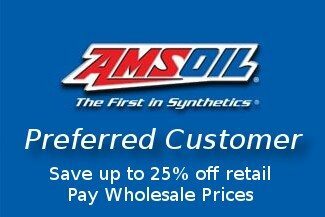 improves fuel mileage an average of 2.3% and up to 5.7%. Reduces emissions such as hydrocarbons (HC) up to 15%, carbon monoxide (CO) up to 26% and nitrous oxides (NOx) up to 17%. Restores power and performance. 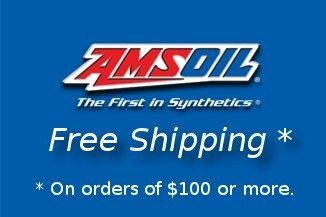 Reduces the need for costly higher octane fuel. Although audible knock is controlled, power is lost from retarded timing. Higher octane fuels of 4-5 octane numbers can be used to help prevent knock, an effect called octane requirement increase.As a vehicle ages, more-expensive, higher-octane fuel is needed to keep it operating at peak performance. 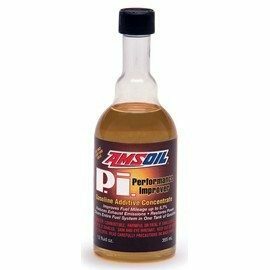 By cleaning combustion chamber deposits, knock is controlled, power is restored, fuel economy increases and higher-octane fuels are less necessary for peak performance.